Joshua the cat challenges you to solve mysteries in his game full of adventures! I’m in charge in the manor while my master is away! The name’s Joshua, nice to meowt you! My master left a message for a certain "brave and clever detective", is that you? 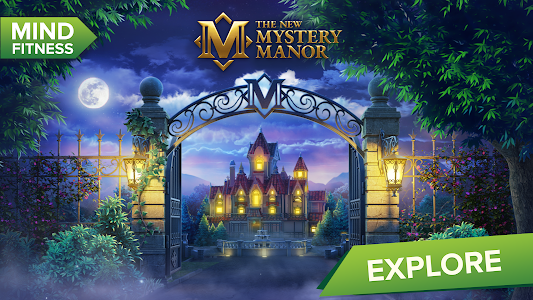 Come on, open the envelope and start your adventure in the manor. I bet there are more mysteries here than you expected. Follow me! 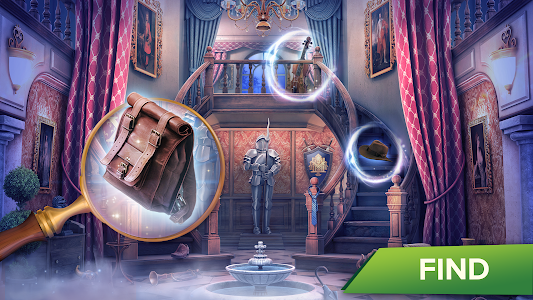 Let’s play the most mysterious hidden objects game ever. I’ll guide you through the secrets of Mystery Manor, and we’ll meet all sorts of fantastic beasts, from fierce monsters to spooky ghosts. 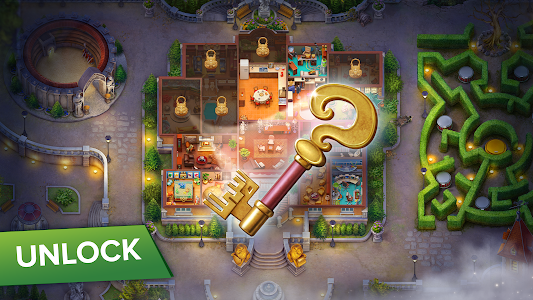 We'll solve challenging puzzles, find hidden artifacts, uncover secret rooms, and complete exciting quests. It will be a neverending journey! My master keeps an eye on the mansion from afar and won’t ever let us get bored. 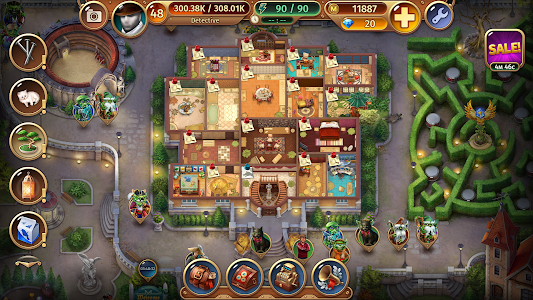 There are always new quests, rooms, and characters that appear in the manor every once in a while! Oh, and just in case — never ever touch my bowl in the kitchen! ✔ Explore an atmosphere of mystery. ✔ A captivating detective storyline. ✔ A wide variety of objects to search and puzzles to solve. ✔ Search for objects in different modes: words, silhouettes, phenomena, and Zodiac modes. ✔ Regular free updates full of new characters, rooms, and quests. 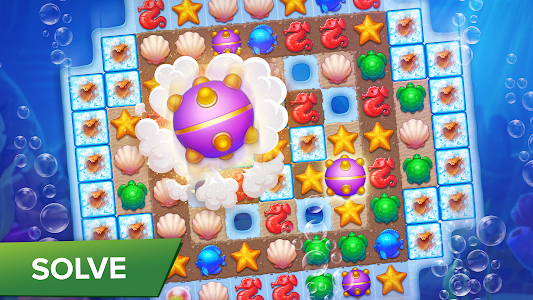 ✔ Breathtaking mini-games and a Match-3 adventure. ✔ This game works offline without an Internet connection, so you can play it on the plane, on the subway, or on the road. Enjoy! 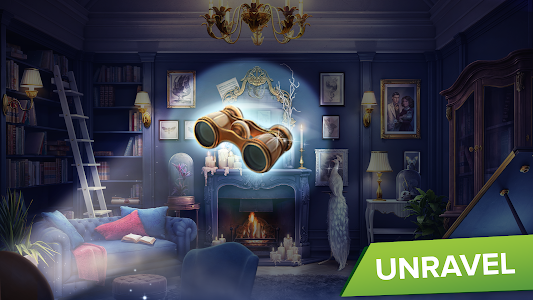 * Laboratory updated: new hidden objects and interior. * The global story continues with 20+ new quests. * Professor Gauguin’s new appearance! * The new Full Moon chapter: make it in time to get rewards! * Match Three mini game interface is now even more convenient. * New Match Three tools added as a reward for daily quests and guild events. * The daily quest button shifted from the right to the bottom panel. * Controls are improved in Night mode. 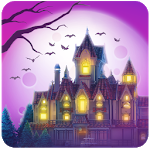 Similar to "Mystery Manor: hidden objects"